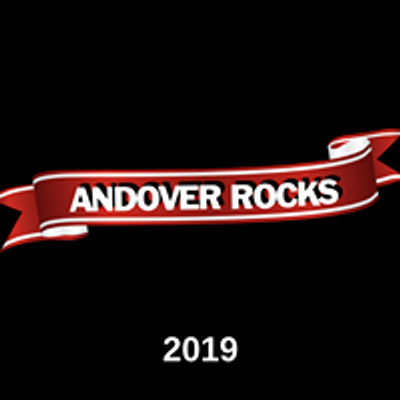 Opening night of Andover Rocks 19. 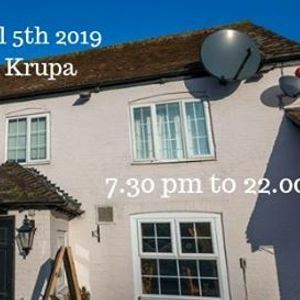 County singer/songwriter Alex Krupa is comparing an acoustic night, with original and cover songs. The start of our festival has a special vibe and with Dayna's fire display it is a scorching start to our fab festival. Tickets are on sale at Stringbrokers, The Rockhouse, The White Hart and on the door.